Over two years ago ProverbialThought.com was started as a daily devotional in the form of a blog. Then, once all of us finished the on-line part, the first book was put together and published (three more still need to be done). Some of you have been subscribers to ProverbialThought.com since the first days, while others have only recently come along. Some of you have even taken the plunge and bought the first book, either for yourselves or for gifts. What we really need right now are testimonials. If you or someone you know have a story to tell about Proverbial Thought (either the website or the book – hopefully the book), then please – PLEASE – share it with us. Why? Well, we would really like to see Proverbial Thought (the book) receive wider distribution. Your stories of how it has impacted you, or someone you know, would greatly help in this endeavor. God bless each and every one of you, and Merry Christmas! 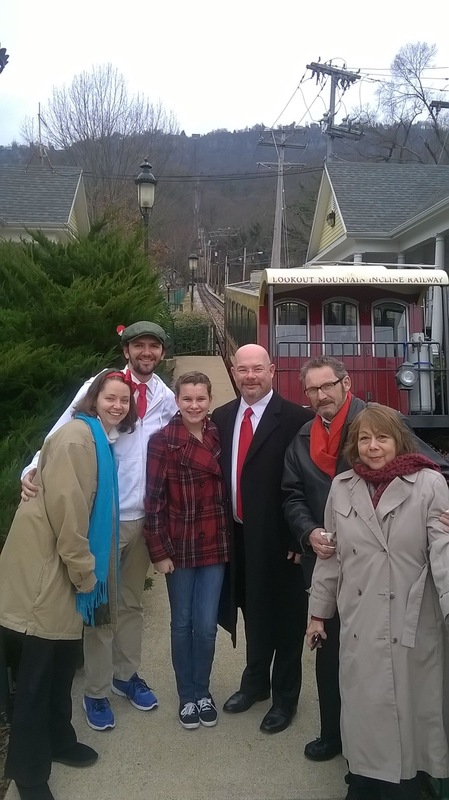 This entry was posted on Tuesday, December 23rd, 2014 at 12:01 pm	and tagged with blogging, Chattanooga, Christmas, Incline Railway, Lookout mountain, proverbs and posted in Friendship. You can follow any responses to this entry through the RSS 2.0 feed.